Career opportunities await, from full-time to part-time, we are looking for team members who want to make a positive impact for youth! Volunteer at the Club! Summer and after school opportunities are available, inquire at the Club for volunteer forms. (Available online soon). Reverse Raffle & Auction – A fun event that includes a live and silent auction, dinner, drinks and an entertaining evening of mobile bidding. Whether you attend, sponsor the event, or would like to donate an item or experience to the auction, this February Saturday event is a great way to get involved. 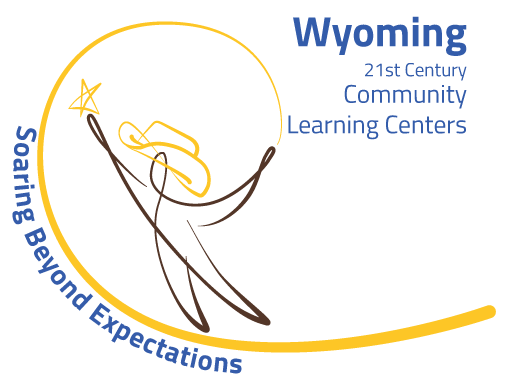 Annual Awards and Recognition Breakfast – A morning event where we honor a philanthropist who’s generous spirit uplifts the BGCCW and the Wyoming community. Features a speaker and a breakfast buffet, occurs Thursday morning in late August or early September. Foss Motors Golf Tournament – If you love to golf, get a 5-person team together and get out on the golf course. This event usually is the first Friday in June. We have several giving opportunities to support the Club, from in-kind donations, monetary gifts, or planned giving, we have options that make a huge impact on the lives of youth in our community. Click here for more information on Giving.